It’s Small Business Saturday in Virginia … shop local. 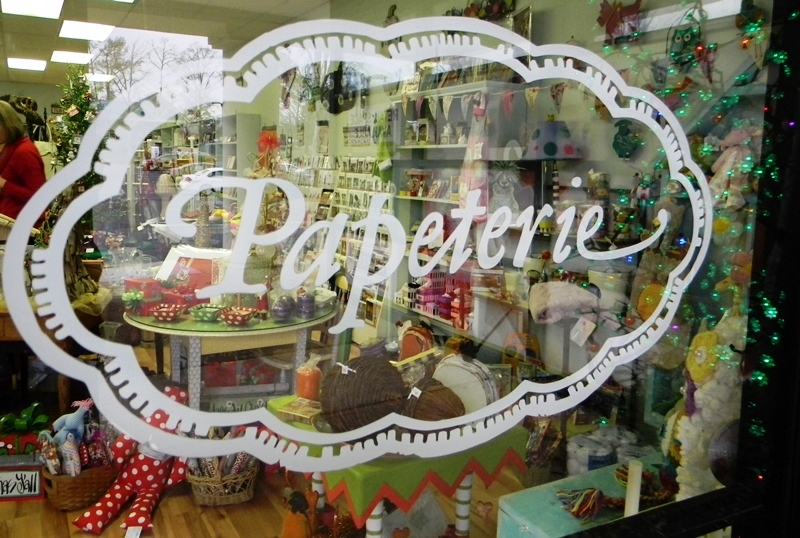 Check out the mom-and-pop businesses that flourish in our communities. Here are two Bon Air shopping trips from past years: Buford Road Pharmacy and Papeterie Stationary and Gifts in Stony Point Shopping Center. Happy shopping, y’all!